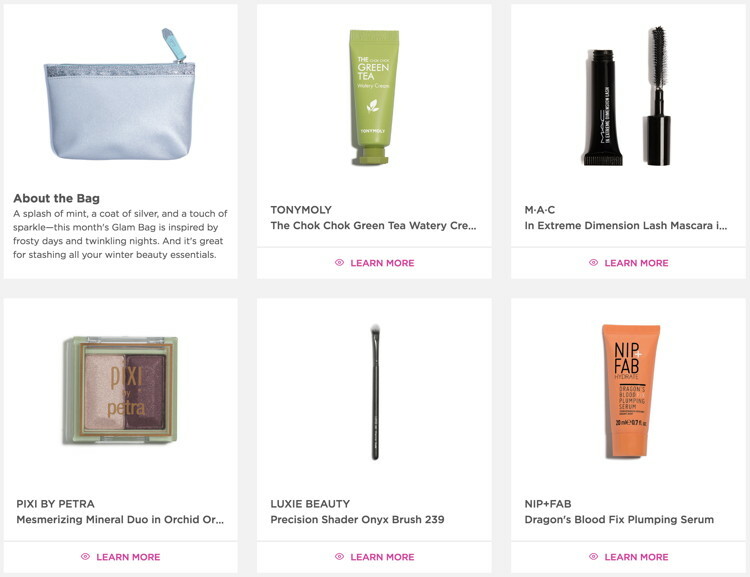 Firstly, I want to note that I recently discovered Ipsy offers a 12-month subscription for the cost of 11 months (so US$110 for a year, rather than $120 if you pay month-to-month). Well, I’ve been paying month-to-month this whole time! So I sent an email to Ipsy support and they gladly switched me over to the discounted year-long sub. Woohoo! 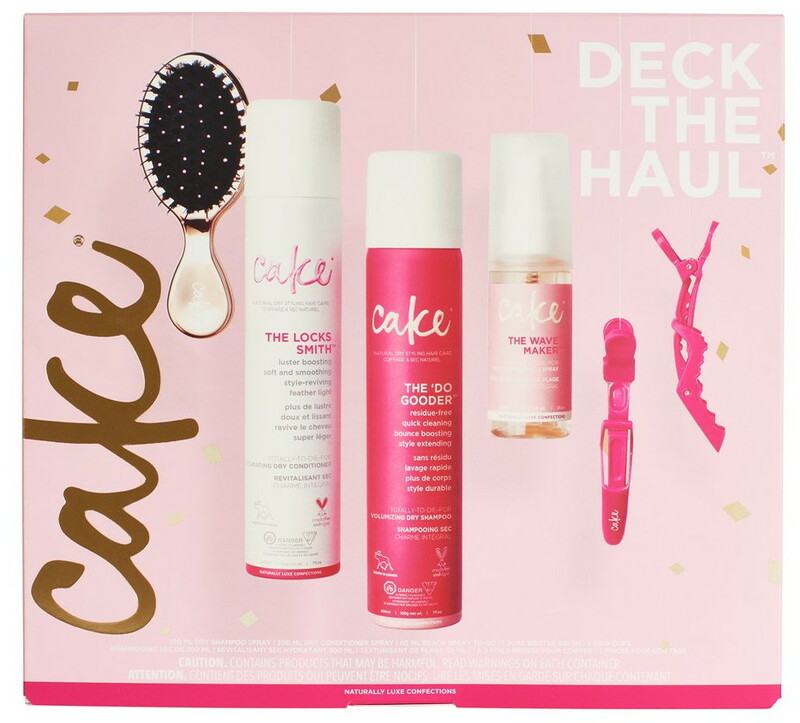 So, if you’re a diehard Ipsy subscriber who never considers cancelling, hit ’em up for your 1-month discount! Onto the loot! My December Ipsy Glam Bag finally contains a makeup brush! I had actually gotten a bit annoyed with the flimsy brushes I was getting, so I downrated most of them—then for a good stretch, Ipsy failed to send me any brushes at all. Lisa Frank, SLMissGlam, and Luxie brushes came and went and never found their way into my Glam Bag. Finally, this month, I got another Luxie brush. It’s a pretty usable eyeshadow brush, and at least now I have the opportunity to rate it better so that I’m hopefully back in the pool for brushes. Once again, however, I didn’t get the one nail polish they had on offer (a blue shimmer from Lottie London). I wonder how many Ipsters got that polish and are bitching about receiving nail polish?! The Luxie brush obviously provides the bulk of my bag’s value this month. It seems to be a Luxie × Ipsy edition, so I can’t find an exact MSRP, but the Onyx brushes seem to run approximately 35% more expensive than the Rose Gold line. A happy belated National Lipstick Day (July 29) to all! There were many sales offered on lipstick that day, but one of the best deals was from MAC, who gave away a free lipstick at their counters! This offer was valid in the US, Canada, Australia, and I presume other countries, as well. The free lipstick was generally offered from selected shades in their ColourRocker collection of matte lipsticks in a variety of rainbow-inspired hues—though some counters also seemed to include additional shades. It didn’t appear to be the most organized event, as I heard that some counters ran out of free lipsticks incredibly quickly, and others didn’t even let customers choose a shade, and handed out random lipsticks, instead. The SA presented about eight or so shades, mostly from the ColourRocker collection. I think I remember seeing Blue Bang!, Breathing Fire, Flatter Me Fierce, Forbidden Sunrise, Indigo-Go, Mangrove, Uncontrollable, and a taupe neutral or two (maybe Cold Hard Cash? I didn’t really bother with it/them). Mangrove, a vivid orange-red, initially looked good to me. 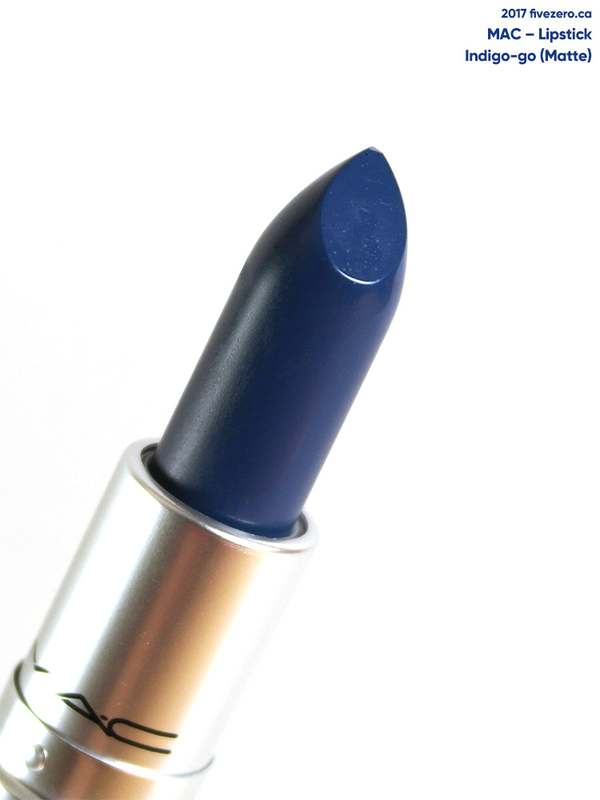 But I already have similar shades, so I threw caution to the wind and picked up my first ever blue lipstick: Indigo-Go! I also totally lucked out, because later that day, a fab friend picked up Blue Bang! for me, which was a total surprise! I love it—and I’ve gone from having zero blue lipsticks to two! Maybe I can do some kind of ombré effect. I’m kind of on a roll, now, so here’s another clearanced MAC polish that I picked up for CA$6. Like My Gown?, from this spring’s Fashion Pack collection, is a vibrant magenta cream. It reminds me of Essie Footloose, which I ought to swatch one of these Throwback Thursdays. 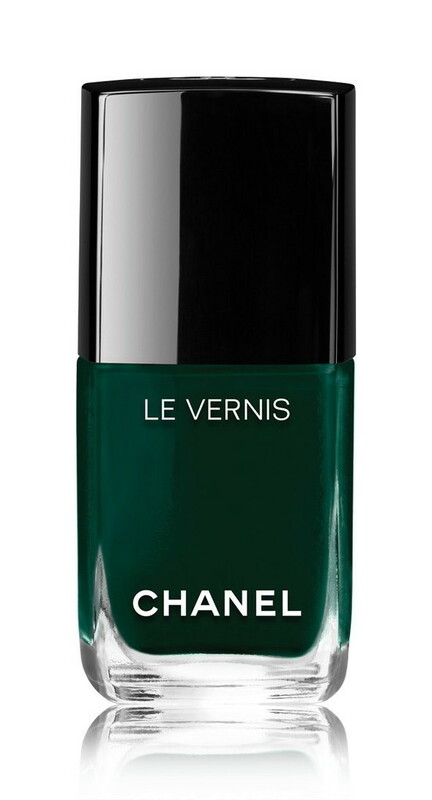 The color is midtoned, and I think it’s one of those seasonless shades, though it’d probably look especially hot as a summer pedi! However, it’d also be a perfect pop of purple-y pink against the usual whites, greys and blacks of winter gear. 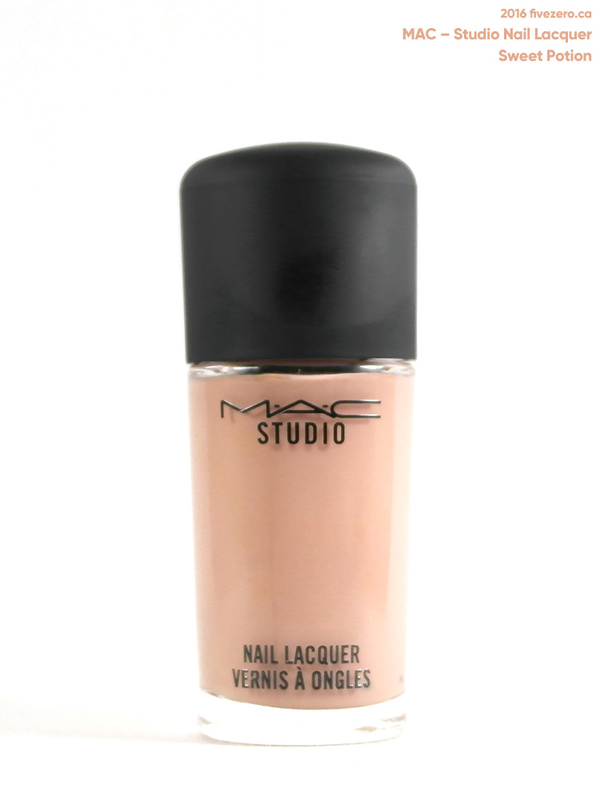 MAC Studio Nail Lacquer in Like My Gown? Hope everyone snagged a good deal or two this Black Friday weekend—though I suppose it’s now Cyber Monday, and the sales go on! I’m continuing on from Friday’s review with another clearanced MAC polish that I picked up for CA$6. 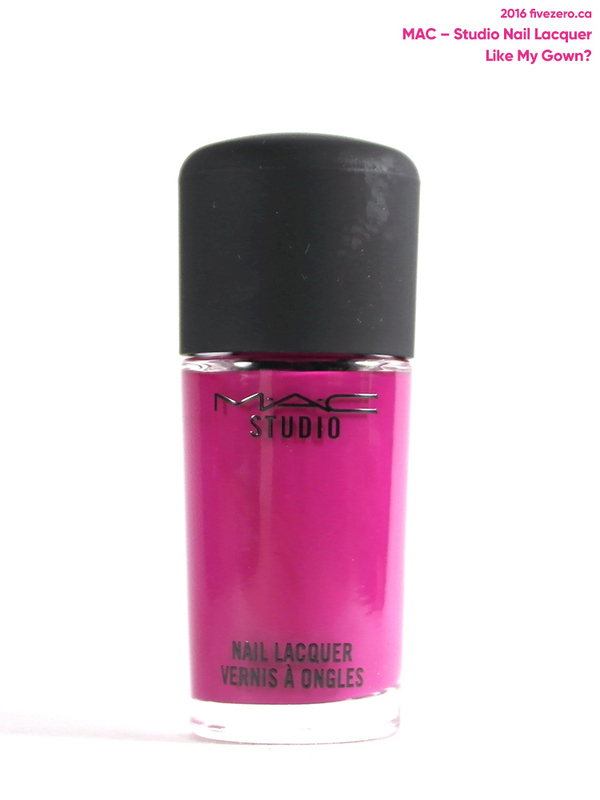 Sweet Potion, is from last winter’s Faeries Whispers collection, though it was also recently repromoted in this spring’s Future MAC collection. It’s a warm, peachy tan cream with a slightly rosy undertone. Collection: MAC Fall 2016, It’s a Strike! I hope all my American readers had a relaxing and enjoyable Thanksgiving! I had the Macy’s Thanksgiving Day Parade on for Peanut yesterday morning, and he wasn’t too interested, except when the Thomas the Tank Engine balloon showed up. As usual, I thought Ronald McDonald was kind of terrifying. 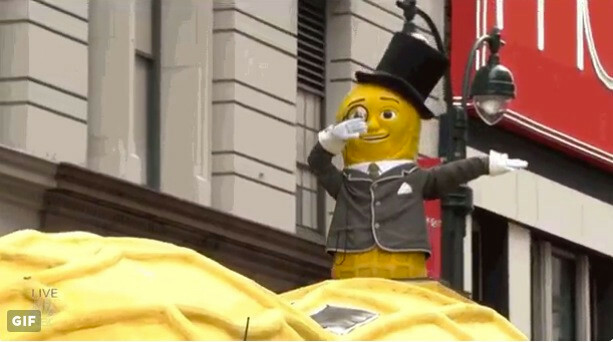 Mr. Peanut dabbing at the Macy’s Thanksgiving Day Parade, November 24, 2016. 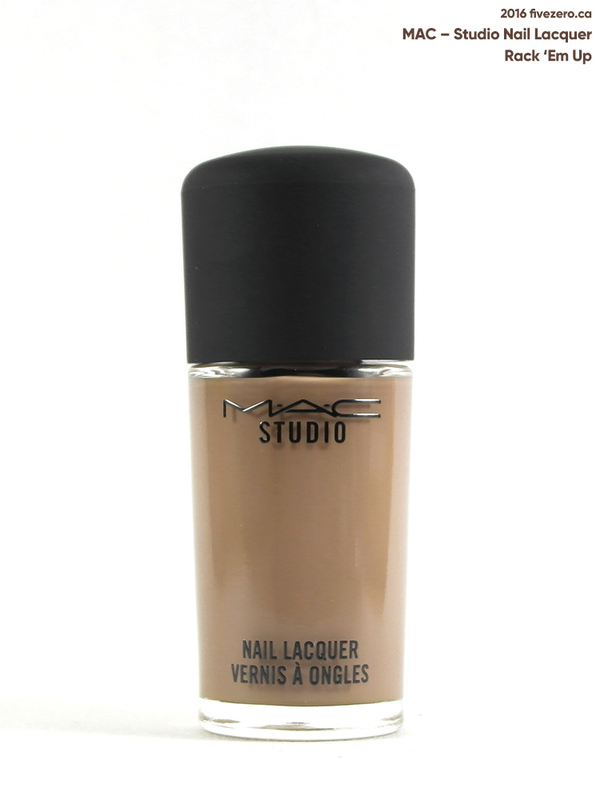 Earlier this fall, MAC decided to discontinue their line of Studio Nail Lacquer, which was actually only introduced in Spring 2015. I can’t say I’m entirely surprised, as I have personally found the line of little interest and only bought a few over the last two years. This is after they reduced the nail polish prices so that they were not almost as expensive as the lipsticks! @fivezero_ca Sadly yes, but they’ll still be featured in new collections and be sure to sign up for what's next: https://t.co/wEnp9XRZfE. A few of their remaining Studio Nail Lacquers have been clearanced online (at least in Canada and I think the US, as well). I picked up a few, just because it was CA$6 nail polish. I only passed on Babysplit, a too-sheer pastel green, and Style Matters, which I already owned. Here’s one of the clearanced shades I did get, Rack ‘Em Up, which is from this fall’s bowling-themed It’s a Strike! collection. Rack’ Em Up is not the kind of color I usually go for: it’s a medium taupe brown cream with a slightly cool undertone.